Trust is a a very hard fought commodity to win, particularly from small business owners, for new technology companies and scale-ups. The latest research into which brands are most trusted by small business owners is, therefore, a very interesting read for tech marketers. The below research is from US company Alignable, which looks at more than 42,000 ratings and reviews using the Net Promoter Score methodology. Its members were asked how likely they would be to recommend a major brand to another business owner, resulting in a list of the companies who’ve built the greatest trust and loyalty with small business owners across North America. All bar two of the businesses on the top ten list are technology companies - UPS and FedEx. Of the remainder, only two of the companies on the top ten existed 20 years ago - Apple and Authorize.net.The most striking success, from a trust perspective however, would be Stripe. The business is less than eight years old, but has built a strong payment processing solution capable of addressing both digital and physical transactions without glitches, according to the survey. PayPal and Square, whilst also operating in this area, come eighth and 14th on this list, in comparison to Stripe which comes second only to Apple. By way of background, Stripe didn't even appear on the top ten of this list in Q4 of 2016, and is now second. Both Amazon and Google have been fixtures in this list throughout. So what's the secret we can glean from these companies in terms of building similar levels of trust in an SMB audience? Focusing on ease of implementation and on-boarding would definitely be a feature, and one Stripe is particularly well-regarded for. Another focus is continued improvement - from its early name change from "/dev/payments" to "Stripe", and the steady flow of products like Radar, Atlas and Relay to help small business owners, Stripe has continued to push out a steady stream of products to help and support its core customer base. 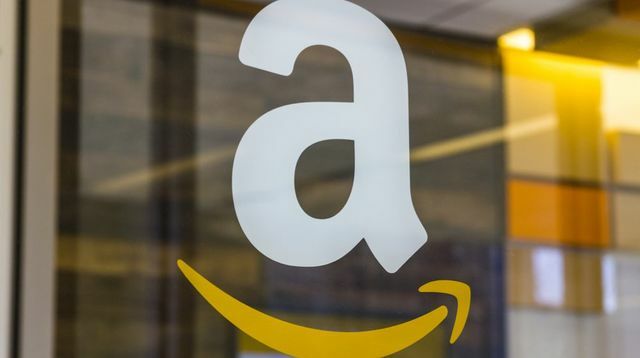 Amazon came in first for the fifth consecutive quarter as small business owners sang the praises of the pricing, speed, and reliability the company provides. These are all qualities a small business depends on, meaning Amazon will likely remain a perennial favorite. The remaining top five also deliver when it comes to reliability. Stripe was second, selected for its strong payment processing solution capable of addressing digital and physical transactions without glitches, the survey indicates. Google, Apple, and Authorize.Net came in third, fourth and fifth respectively. Again, these brands bring together digital and physical services to reliably solve real-world problems small business owners face every day.